Short URLs: Short URLs are always better than the long URLs. Your URLs should be easy to understand for both search engines and users. Keep it short and simple! The length of your website URLs plays a vital role in rankings and user experience; therefore, you might want to invest some time and effort into crafting short, yet descriptive URLs. Readability: Which of the following URLs would you prefer? You will likely go with the first option because it is easy to understand and clearly tells you about what to expect when you click on the link. Whereas the second option not only gives the perception of a spammy, insecure site, but is also not providing you with any information about the page it links to. It’s a no brainier that putting keywords in the URL gives you a ranking boost. However, only a few people know that cramming keywords in the URL or repeating the same keyword, will do more harm than good. It’s not 2000, it’s 2017 and you cannot simply trick Google by putting the same keyword twice, in a single URL. In fact, if you are into such practices then you are going to get penalized for it. So, yes, be sure to include a target keyword or two in your website URLs (make sure they are relevant to what is on the page), but avoid cramming keywords into the URLs at all cost. Top level domain: First things first, the domain you choose is more important than you think. Our point being, “.com” is still the most popular domain and people trust .com over any other domain. So, if you have the option, always go with a .com domain. Only if you are unable to find your desired domain in .com, should you proceed with other options. HTTPS: The most important factor in business is “TRUST”. If your customers don’t trust you, then you are not going to proceed any further in the business. The increasing number of cyber-attacks and awareness among people, in general, has now compelled many website owners to switch to HTTPS for good. HTTPS encrypts the data between the users and the server and keeps visitor’s sensitive information safe. HTTPS is necessary for E-commerce sites or those that house sensitive client information. And due to its importance, Google considers HTTPS as one of its ranking signals. Hyphens look good and now it is clear that Google also finds hyphens far more useful than the underscores. Use a maximum of two folders for your URL structuring. Although it’s not going to harm your rankings directly if you do have more than two folders, it will create a perception of site depth for both Google and users. So, instead of using a lot of folders, stick with one or two. If implemented correctly, all the above tips will help you improve your website’s rankings. But, if done incorrectly, your SEO rankings could potentially see a downfall. 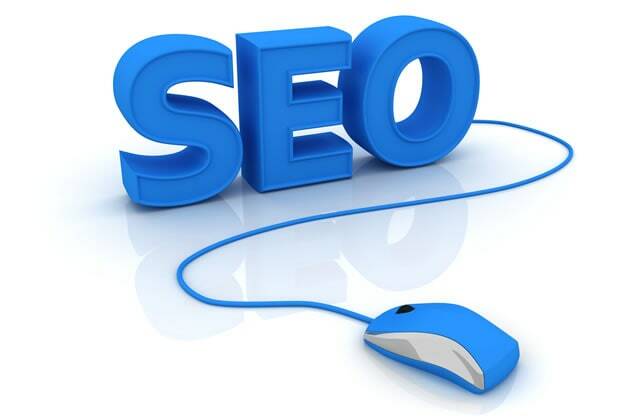 If you need help with your technical SEO.